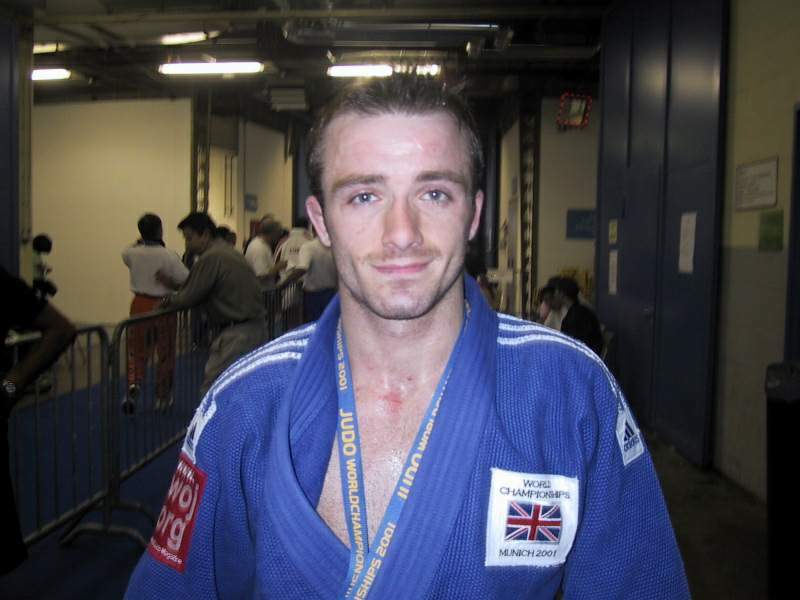 John Buchanan was British World bronze medallist in 2001 U60kg. 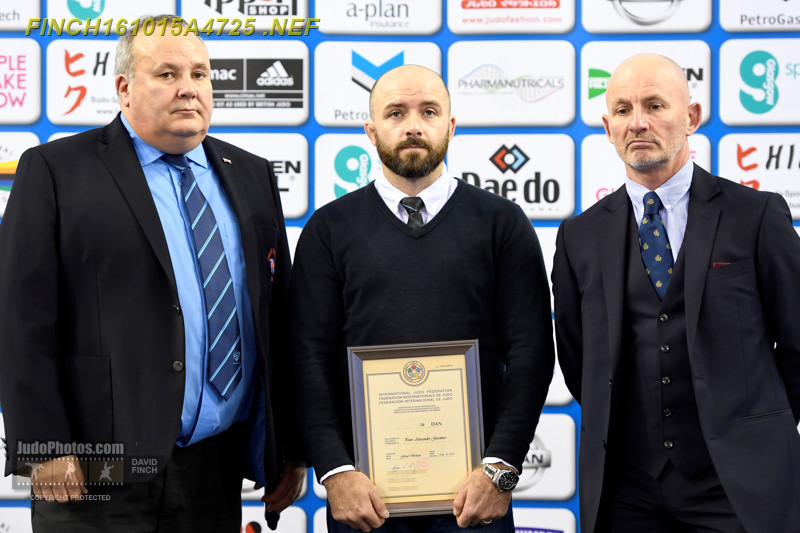 The Scottish judoka pf Camberley Judo Club competed at the 2000 Sydney Olympics and John was Commonwealth champion in 1996 and won bronze at the Commonwealth Games in 2014 aged 38 after a comeback in 2013. He won the British Open in 1999. 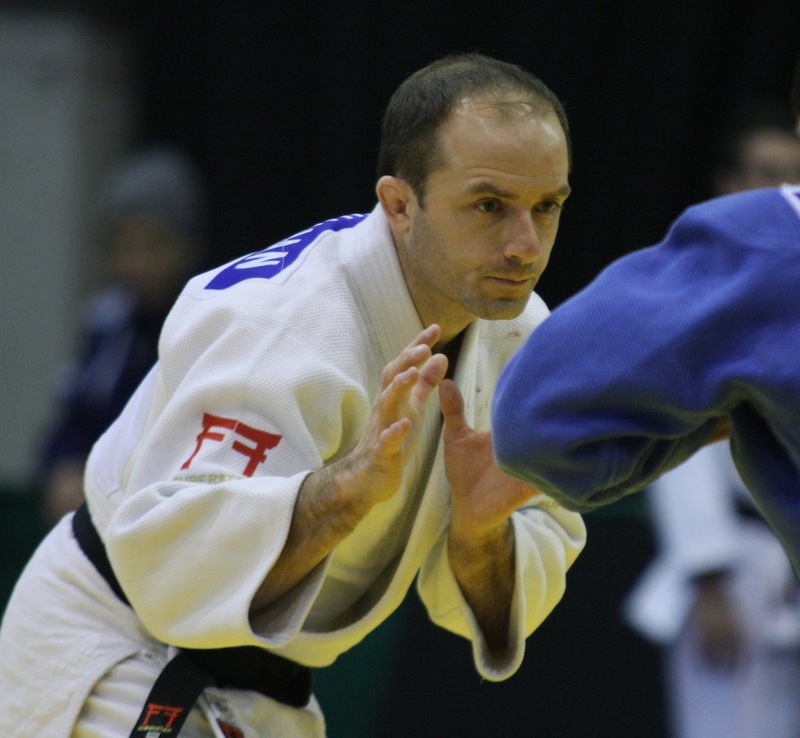 He was in the finals of the Dutch Open in 2001 and 2002 and final in Rome in 2003.